This is the story of Charlie “The Spaniard” Brenneman, an unassuming kid from rural Pennsylvania who ascended to the highest ranks of professional combat sports. Guided by strong family values and instincts honed by a lifetime of wrestling, “The Spaniard” is a complex mix of small town and bright lights. After landing his dream job in education, Charlie left to venture into the unknown world of professional mixed martial arts (MMA). As he imparts lessons from nearly a decade in the cage, “The Spaniard” brings you inside. What’s it like fighting a world title contender on live national TV, igniting a Twitter storm with the toughest man on the planet, and starting a family along the way? How exactly do you go from being a Spanish teacher to a professional fighter? 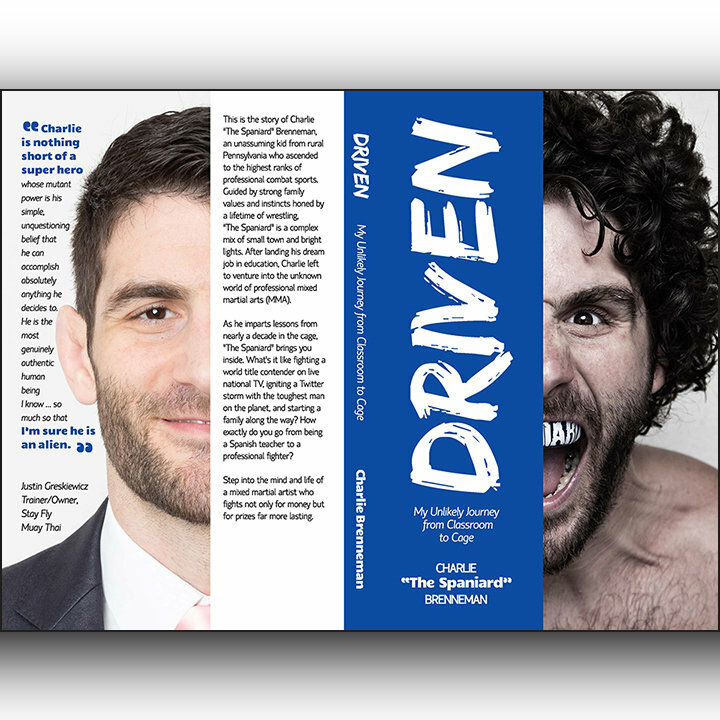 Step into the mind and life of a mixed martial artist who fights not only for money but for prizes far more lasting.